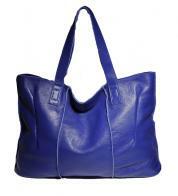 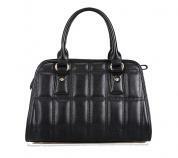 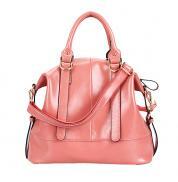 The Mirand Shoulder bag is durable as it is made up of quality supple real cow leather. 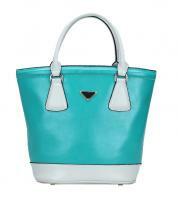 The model is specially treated with oil to offer a glossy and smooth effect all around. 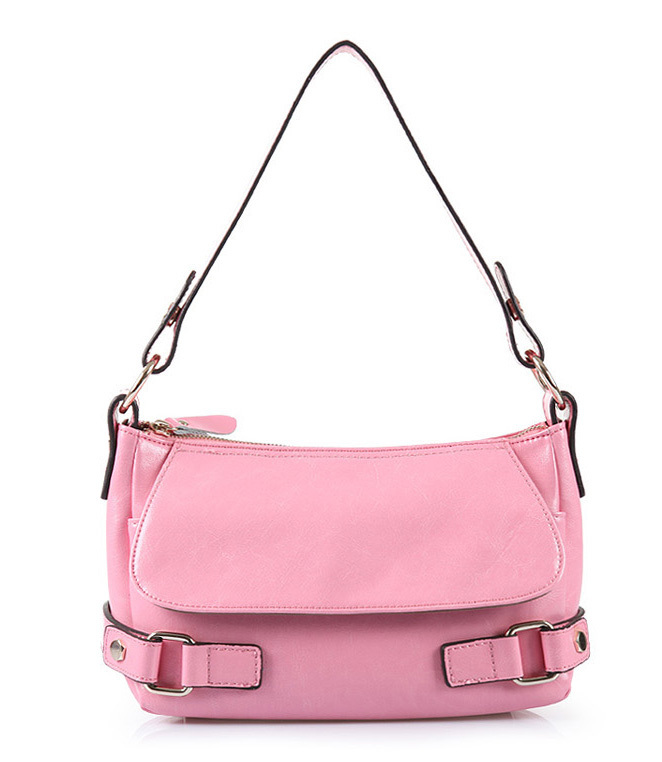 The design of the Shoulder bag is done with exquisite craftsmanship to accentuate your style and personality. 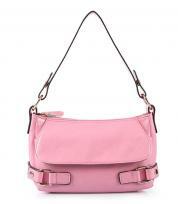 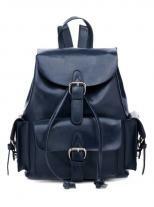 The attachable double rolled shoulder strap makes it convenient to be carried for much longer durations. 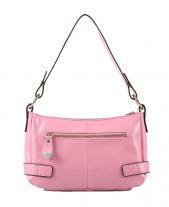 The interior of the bag is spacious and it is carefully designed with open pouches and zipped closures. 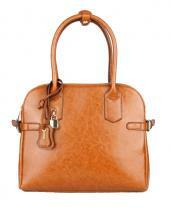 Moreover, the surface of the bag offers a tinged gold tone texture overall which is loved by all fashionista.